Travis Fimmel has really sexual body, but he swears he never visits gym. His look is really impressive and that’s why the board with his hot body was removed from Tottenham Court Road in London as it caused car accidents. He started his career as a model, but then got the role in a movie. Later he continued his career as an actor, although his movie list is still quite short. 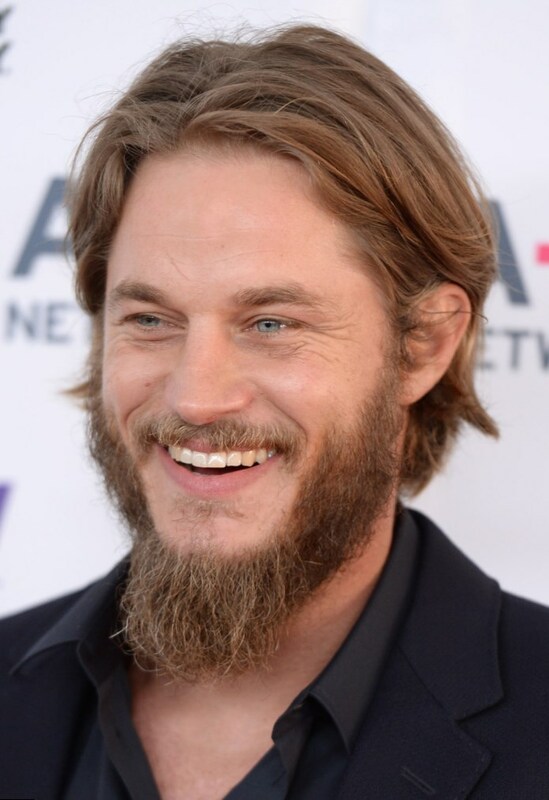 Travis Fimmel was born in 1979, on the 15th of July. He was handsome from the earliest years and was fond of sports. He played football and dreamed about career of a soccer player, but had to refuse from it because of trauma. He spent his early years at a family farm. His motherland is Australia. The boy liked his hometown, but felt, it was too small and there he couldn’t realize all his dreams. Travis’s mother was an extremely beautiful woman, who worked as a nurse at a local hospital. She spent her free time with three sons and a husband, Travis’s father, who was a cattle rancher. Travis Fimmel visited school in Echuca, but at the age of 17 left his town and moved to Melbourne. There he entered RMIT University and studied management. The fellow was noticed by a model agency scout, who offered him a job. Thus the blond fellow, 182 cm tall, entered modeling business. He got popular in Europe, but then he wanted to make career in USA. He dreamed to become an actor, that’s why he moved to Los Angeles. He had just $60 in his pocket and his unique charisma. He was signed to LA models just at first attempt. Then he became popular in USA, mostly due to his contract with Calvin Klein. Great body of Travis Fimmel was ideal to advertise male underwear. Of course, he was proud to have such a great body, but he wanted to be recognizable in his clothes too. 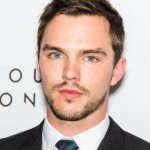 Blue-eyed blond took part in music videos of Jennifer Lopez and Janet Jackson, when finally he got his first role in a movie. Travis Fimmel was so eager to start acting career, that he visited drama school. He thought, that acting is not just the process of showing his ideal face and body, that he managed to get due to some genetic luck. In 2003 he finally was lucky to get the small role. Travis Fimmel Tarzan lasted not for long – just one series, but it was a great debut that gave an actor an opportunity to get his next acting job – in “Rocky Point”. This TV show was not extremely successful, but Travis’s work was noticed by film directors. He took part in some other films. The role of Ron in the thriller of David Denneen was one of the first in the acting career of Travis Fimmel. In this movie Travis got the role of Helweg. The thriller of Paul T. Scheuring remains one of the best screen works of Travis Fimmel. The role of Dale Jordan in the movie of Christopher Cain proved that Trvis Fimmel is talented as an actor. He could easily make cash just on his appearance, but it is not enough for ambitious farmer boy from Australia. In 2013 he got the role of Ragnar Lothbrok in TV series “Vikings”. 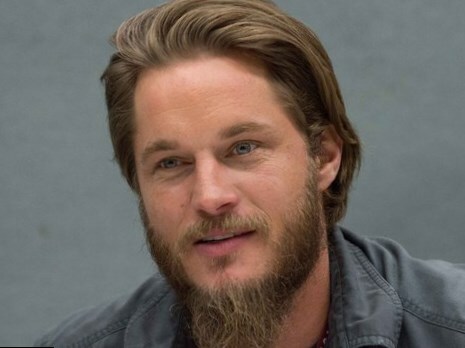 Travis Fimmel Vikings were praised high with critics. The work of Travis Fimmel was called “awesome” and “engaging”. 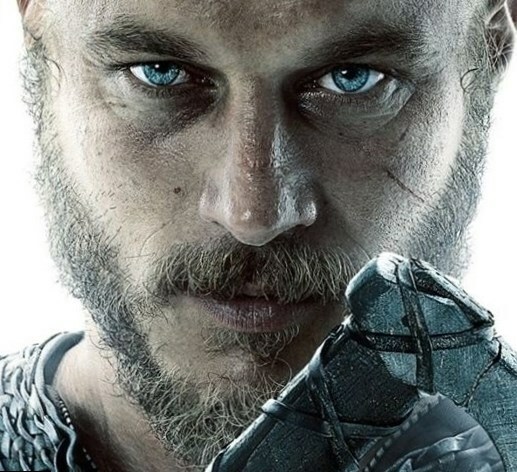 Hopefully, the breaking role of Ragnar will help Travis Fimmel to become a famous actor as well. 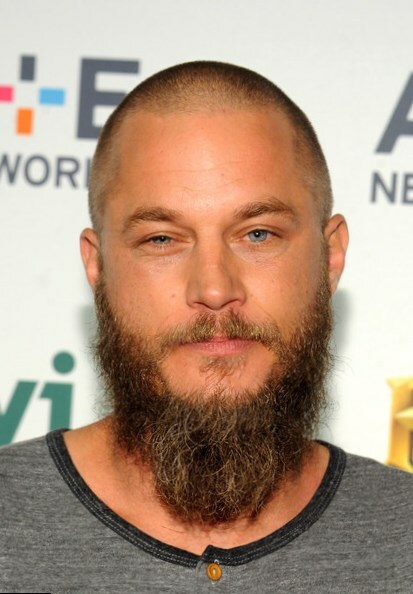 Is Travis Fimmel married? The girls like to ask this question, as big blue eyes of the star are great attraction to any woman from 13 to 80. He is not officially married, but the list of Travis Fimmel dating is quite long. The blond tall man dated Joy Bryant, an American actress, in 1999. She is 5 years older, that her loved one. Joy used to be a fashion model, but then continued her career as an actress on American TV. They tried to cover their love affair from journalists and denied the rumors about their romance. But, for sure, they were in love. Two years later Travis Fimmel girlfriend was Jessica Miller. She was 5 years younger, that her boyfriend and also worked as a model. They were caught together many times by paparazzi, so it was impossible to deny the fact they had an affair. She had never dreamed about career of a model, but at the age of 15 her beauty was noticed and she was invited to work for Calvin Klein as a model. At the agency she met a hot Australian man and they dated during several years. Mei Melancon Travis dated from 2007 to 2008. This woman is an American actress and model. Her mother was from France and her father was from Chinese origin. The girl got classical upbringing, when most of films and pop music videos were forbidden for her. She met Travis at one of her numerous fashion shows and fell in love with him. Unfortunately, soon they split. Not long ago Travis dated Nicole Appleton, a musician, but they split too. He called the woman “too boring”.